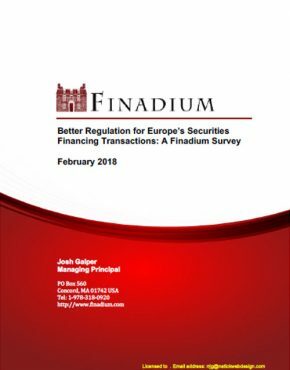 In Finadium’s 2018 survey of institutional investors in securities finance, respondents voiced strong support for securities lending, collateral management and repo. These markets are seen as low risk and they provide useful returns for retirees and fund portfolios. But institutions also remember the Global Financial Crisis: securities finance is a market that can be indirectly impacted by external factors. 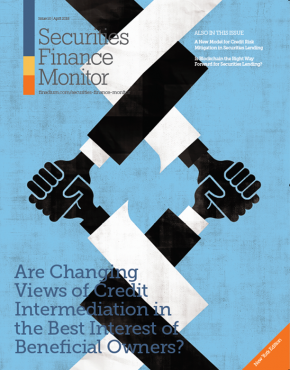 Securities lending in particular is not going to cause a crisis, executives say, but no institution wants to have excess risk exposure in a collateral pool when warning signs are evident. 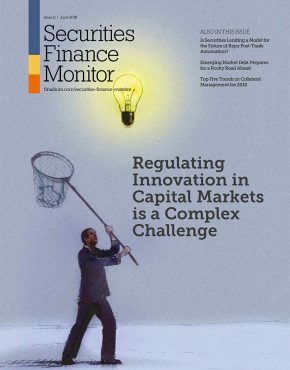 This year’s survey includes perspectives on best practices in securities lending and collateral management, expectations about revenues and risk, and reactions to changes in securities finance market structure. 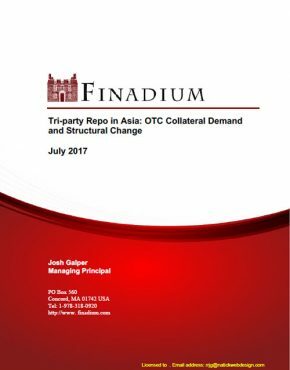 Our topical questions focus on the value and cost of counterparty default indemnification, institutional willingness to consider CCPs, and the level of risk expected in securities lending over the next few years. This year we spoke with 26 executives at 20 large institutional investors managing $2.87 trillion in assets. The survey was conducted across public and private pensions and with Sovereign Wealth Funds in North America, Europe, the Middle East and Asia. 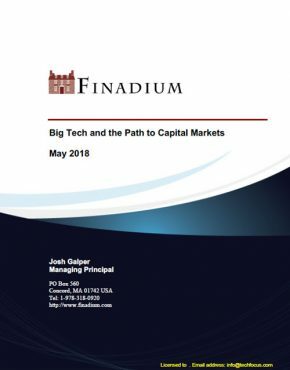 This report has been written for institutional investors to benchmark their own thinking about securities lending, collateral management and repo. 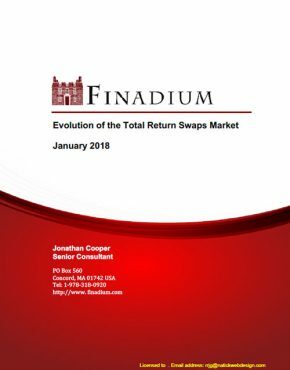 It may be useful to both institutional securities finance managers and to professionals looking to learn more about the market. 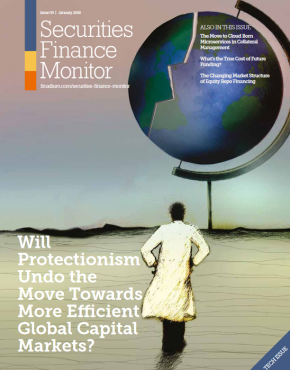 Agent lenders and service providers may benefit directly, and likewise can use this report to help educate others in their organizations that do not work in securities finance on a regular basis.